If you need Speaker Rentals in Miami that you can afford, call Master Sound Productions. 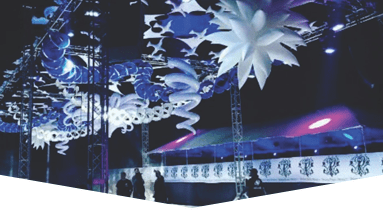 We have the experience and resources to help you plan any type of event and provide you with the high-quality rental equipment you need. 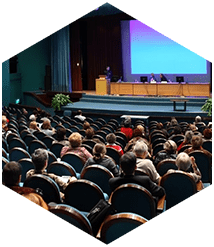 Whether your event is large or small, you can count on us to help you. We have been able to build an outstanding reputation that we strive to maintain everyday. We've become well known in the South Florida area for our superior customer service, affordable rental rates, and professional team of staff. We are completely dedicated to customer satisfaction and will go above and beyond for you when you hire us. 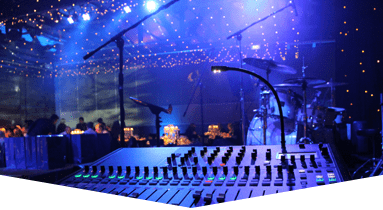 We will make sure your event runs smoothly from beginning to end and the equipment we provide for you creates a completely memorable experience for you and your guests. 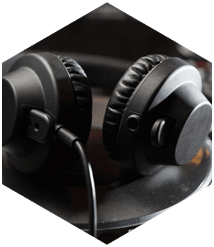 Master Sound Productions can rent you a wide range of reliable equipment at very affordable prices. 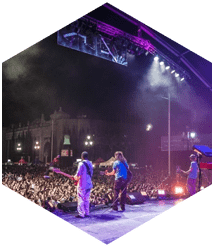 We can provide you with our top notch Speaker Rentals in Miami or any of our lighting, dance floors, sound, audio/video equipment, tables and chairs, fabric, DJ services, tents, backline, and so much more. We can customize our rentals so they are the perfect size and shape to fit in your event space and match any theme. The rentals we carry will greatly enhance your event and create the perfect ambiance for an unforgettable time. 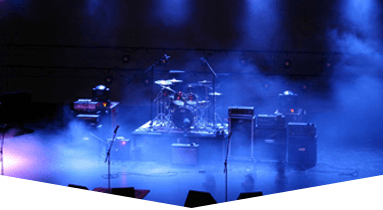 We can help you plan any type of event, such as your concert, festival, wedding, themed event, religious event, grand opening, private party, corporate event, trade show, and any other event. 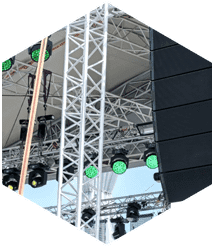 We have a team of technicians and engineers who will be able to deliver your rental equipment to any event space in any city around the country.